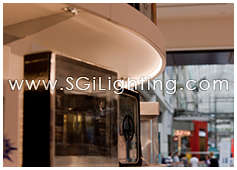 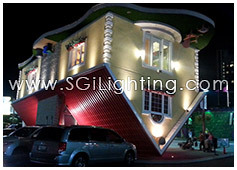 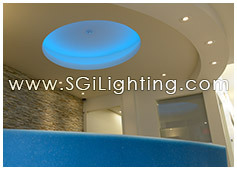 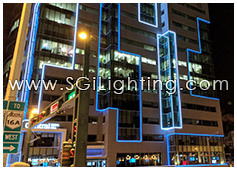 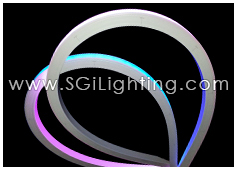 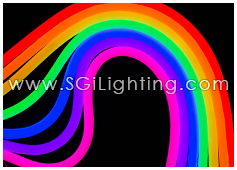 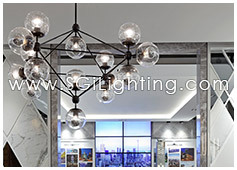 SGi’s Round LED Neon combines flexibility and bright illumination in compact housing. 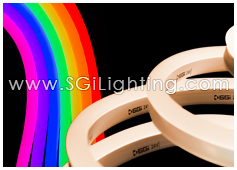 A tough, rounded lens creates a 270 degree beam angle that emits a bright glow for that traditional “bubble” effect. 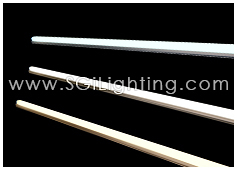 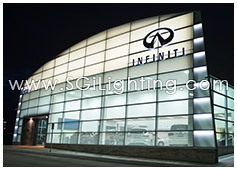 At the same time, it is highly durable, which makes it a great solution for facade applications. 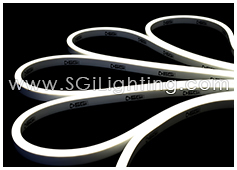 This LED Neon comes with bend options as well, unlocking curved lighting for any application. 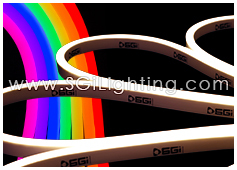 Bend horizontally up to 80 millimetres to achieve curves alongside the lens. 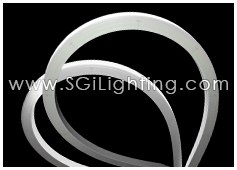 Achieve straight or curved installations with mounting accessories like self-locking tracks or clips. 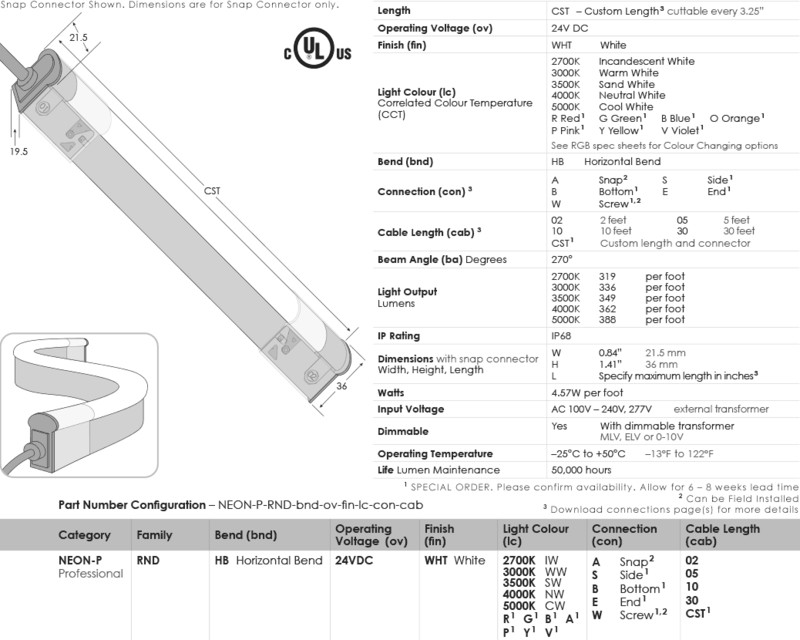 These secure options allow for any angle of lighting installation (even if it’s upside down). 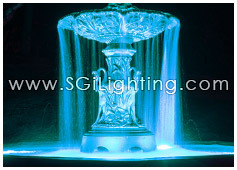 Furthermore, it’s rated IP68, so it can be fully submersed to upgrade underwater features. 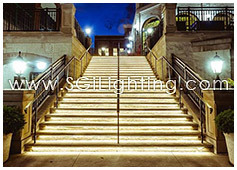 Connect up to 32 feet on one transformer or 65 feet with a dual power option.